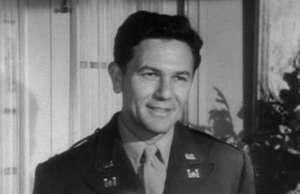 March 4, 2019 -- John Garfield was an American actor who played brooding, rebellious, working-class characters. He grew up in poverty in Depression-era New York City. In the early 1930s, he became a member of the Group Theater. In 1937, he moved to Hollywood, eventually becoming one of Warner Bros.' stars.